Massachusetts is on the forefront of community media. 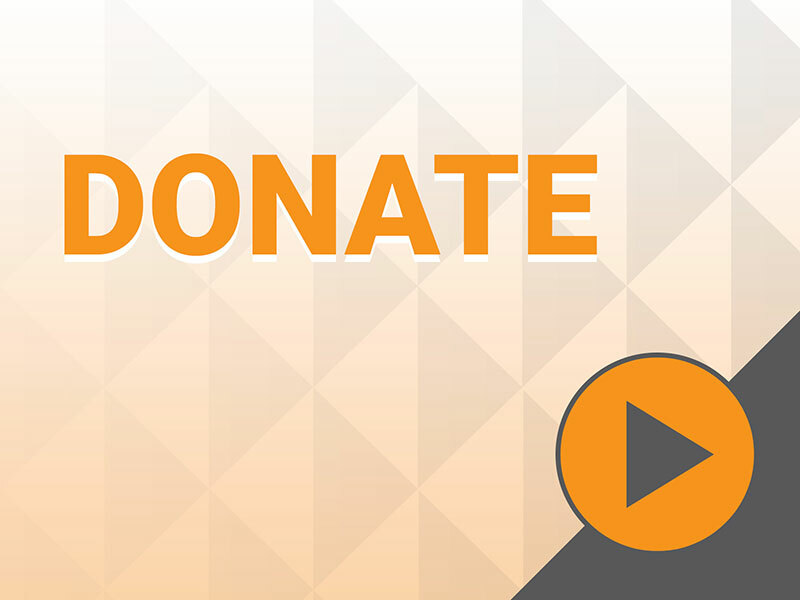 Your support will help us continue our services for Public, Educational and Government media in the Commonwealth. Our member stations are the eyes and ears of the community. Let’s keep them vibrant and healthy for years to come.